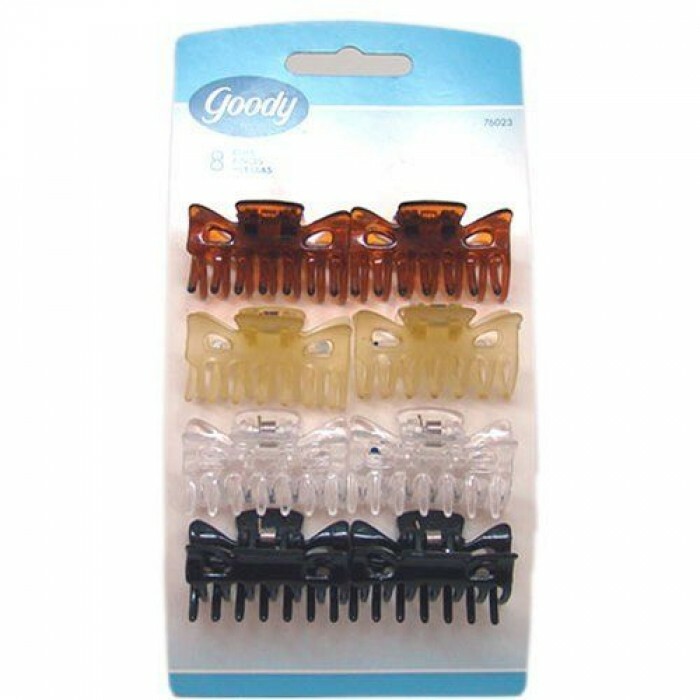 This Claw Clips Pinces Hebillas are ideal to hold you hair. 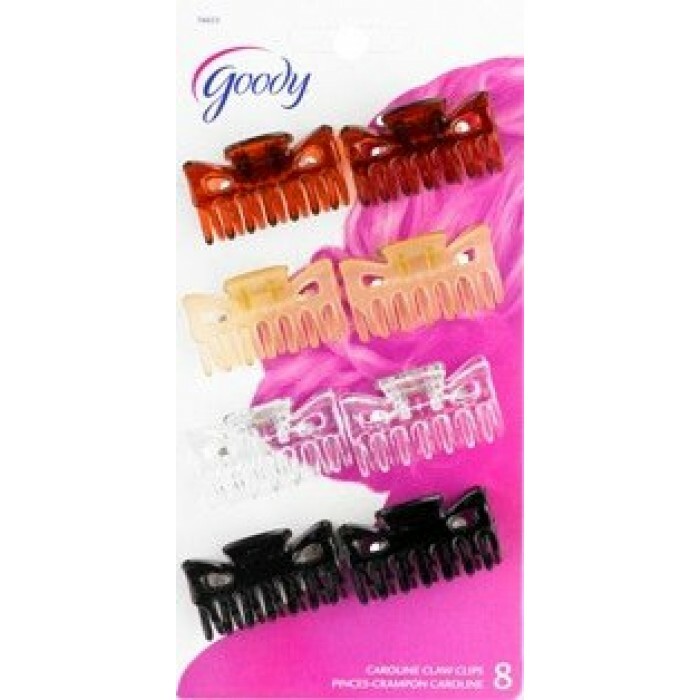 It has a classic design with small curved claw clip. They are small and hold great my little girl's hair. Great delivery.